Tap symbols for info. Tap for Full-Screen. This map shows accommodation for LʼIsle-sur-la-Sorgue. To locate Hotels and Chalets elsewhere, tap a marker or select a link from the menu to switch maps. Set in LʼIsle-sur-la-Sorgue, l'appart spa d'Alessia provides accommodation with a terrace and free WiFi. Guests staying at this bed and breakfast have access to a fully equipped kitchen. La Bignone provides accommodation with a kitchen, located in LʼIsle-sur-la-Sorgue. Complimentary WiFi is offered. Each unit has a dishwasher, oven, a coffee machine, as well as a microwave and kettle. Some units have a seating area and/or a terrace. Set in a peaceful, 1000 m² park, the Domaine de la Petite Isle features 2 swimming pools, friendly staff and a calm environment on the banks of the Sorgue River. Cabanon de Tati is set in LʼIsle-sur-la-Sorgue. Complimentary WiFi is featured. The units come with tiled floors and feature a fully equipped kitchen with a dishwasher, a dining area, a TV, and a private bathroom with shower and a hair dryer. Situated in L’Isle-sur-la-Sorgue, Grand Hôtel Henri - Les Collectionneurs offers a garden, a terrace, a shared lounge and a bar. The property features a 24-hour front desk and free WiFi is available. Set in the heart of the Mediterranean countryside, Lagrange Vacances L’Oustau de Sorgue features an outdoor swimming pool and a boules court. A sauna and a hammam are also available upon reservation and at an extra cost. 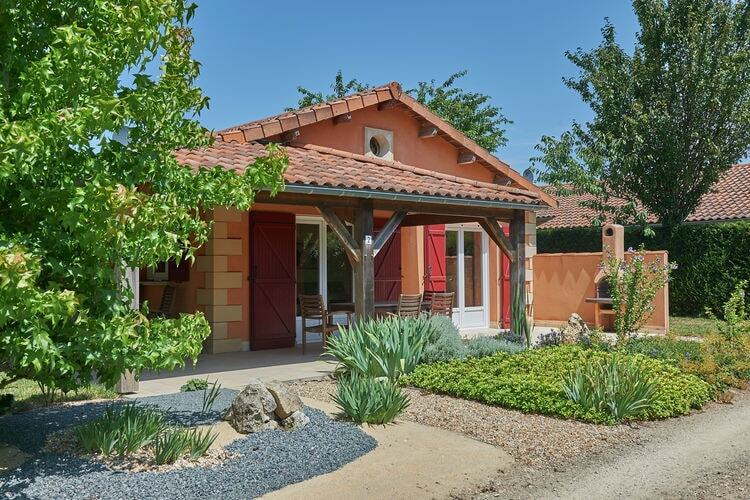 Situated in LʼIsle-sur-la-Sorgue, Ferme En Provence features accommodation with a private pool. The property, housed in a building dating from 1900, offers free WiFi. Important Information A security deposit of EUR 400 is required upon arrival for incidentals. Located in L’Isle-sur-la-Sorgue, Mas et Gite de la Picholine features accommodation with free WiFi and flat-screen TV. The air-conditioned units have a fully equipped kitchen with dining area, an oven, coffee machine, and a microwave. Located in the heart of the historic centre of L’Isle-sur-la-Sorgue, Un Coin de Luberon offers apartments and a studio including an LCD TV, a washing machine and a private bathroom. Set on the banks of the River Sorgue, this hotel is located at the centre of L'Isle-sur-La-Sorgue. It features an outdoor swimming pool, a sun terrace and a garden bordered by a stream. This 18th century postal service inn is located in the countryside, in the heart of orchards, 4 km from l'Isle sur la Sorgue. Important Information Breakfast is available at the property for an additional fee. Apartment - Holiday Home Isle Sur La Sorgue Cours De Verdun is set in LʼIsle-sur-la-Sorgue. The air-conditioned accommodation is 29 km from Avignon. With free WiFi, this apartment provides a TV and a kitchen with a microwave and stovetop. For details of Winter Sports, including Snowboarding and Skiing in LʼIsle-sur-la-Sorgue, see also :- Ski Chalets and France. Note :- Ski Hotel deals to LʼIsle-sur-la-Sorgue are subject to change until booked. You must check any particular requirements directly with the Operator at the time of booking. Warning :- Snow Sports are Dangerous! Skiing, snowboarding and all winter sports involve risk of serious injury or death. You MUST confirm all information, especially snow and weather conditions, in LʼIsle-sur-la-Sorgue before you ski or board. You participate at your own risk.